Due to the higher efficiency of Digital TV (DTT) some frequencies (in particular in the UHF band) will open up after the Analogue Switch-off (ASO). This provides an opportunity to broadcast more TV or allocate these frequencies for something else. In Europe, several countries have already allocated the 800 MHz band for mobile services. How should the limited and natural resource of radio-frequency spectrum be managed and used in the most optimized way? 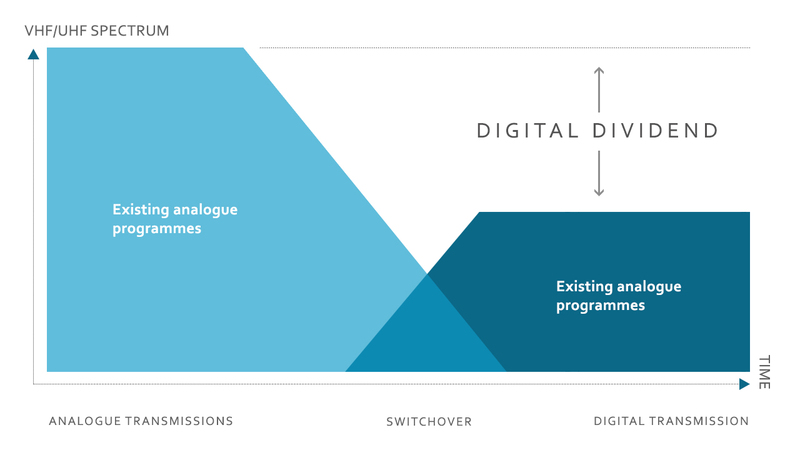 How can you promote and keep the attractiveness of digital terrestrial radio and TV platforms? What are the consequences for the broadcast industry if it is decided that also the 700 MHz band should be co-allocated between broadcasting and mobile broadband services? How does the digital dividend affect your competitiveness to reach your customers on the terrestrial platforms? How do you ensure interference free operations of radio communication systems? How do you replan the allotted spectrum for digital terrestrial TV networks optimally if WRC 2015 decides that the 700 MHz band should be co-allocated between broadcasting and mobile broadband services? How is the scarce resource of spectrum used most efficiently? What are the possibilities for evolution of digital terrestrial network platforms in the near future extremely extensively utilised spectrum? How can you conserve spectrum and ensure flexibility for future expansion and new technology developments? How do you protect, and ensure maximum availability of spectrum, for your digital terrestrial radio and TV systems? How do you operate our radio communication systems in the most efficient way? How will the introduction of mobile telecommunication systems on the classic broadcasting frequencies affect the quality of your networks? 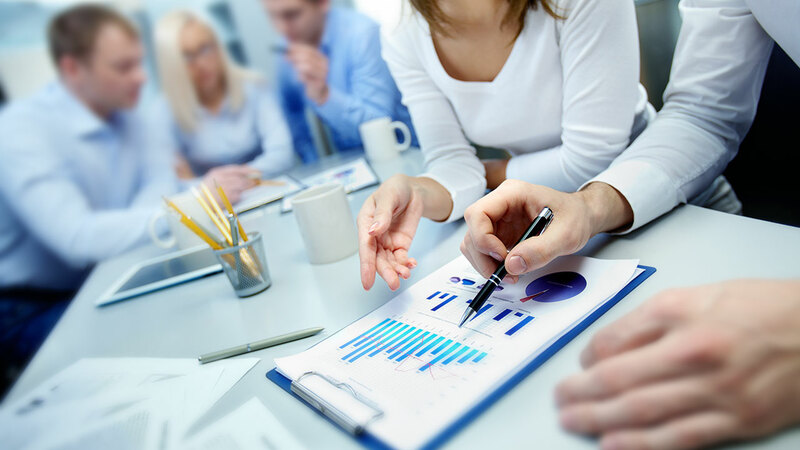 Other customer categories are Consulting Companies, Investment Companies, Suppliers and System Integrators. Due to the higher frequency efficiency of Digital TV (DTT) there might still be frequencies (in particular in the UHF band) which are not used after Analogue Switch-off (ASO). This gives the possibility broadcast more TV, or as several countries has decided to, allocate these frequencies for mobile services. Several countries in Europe have already allocated the 800 MHz band for mobile services. Currently there is ongoing work regarding mobile services in the 700 MHz band, within ITU-R JTG 4-5-6-7 after the WRC 2012 decision to make mobile services co-primary in this band. 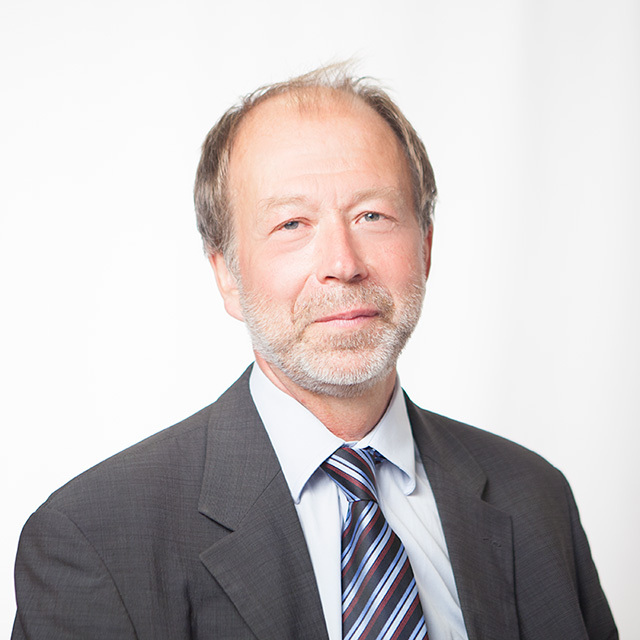 A mobile allocation (using LTE) will however not only reduce the available spectrum for Digital TV, but may also result in interference from mobile base stations and LTE Terminals (UE) into DTT, as well as interference from for example high Power DTT transmitters into the mobile services. For this reason it is necessary to carefully access potential interference before allocation and deployment of mobile services is made. 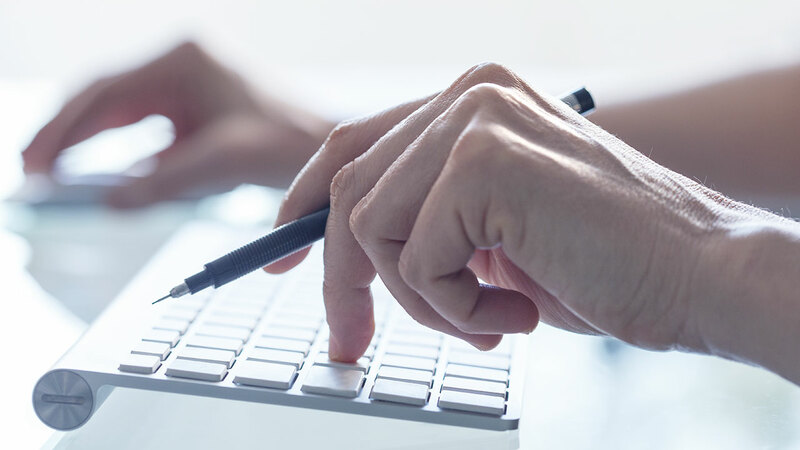 This will make it possible to specify requirements for example regarding out of band radiation and ERP from mobile base stations and terminals, as well as on the broadcast transmitters. At Progira we can help mobile operators, broadcasters and frequency administrations in making studies regarding consequences of frequency sharing in same or adjacent frequency bands. 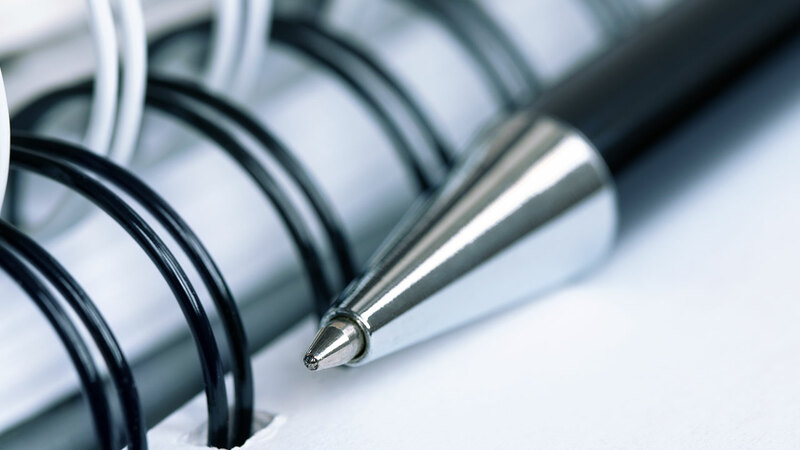 This will help to define suitable sharing and possible licensing conditions for successful sharing, which will minimize impact of potential interference. 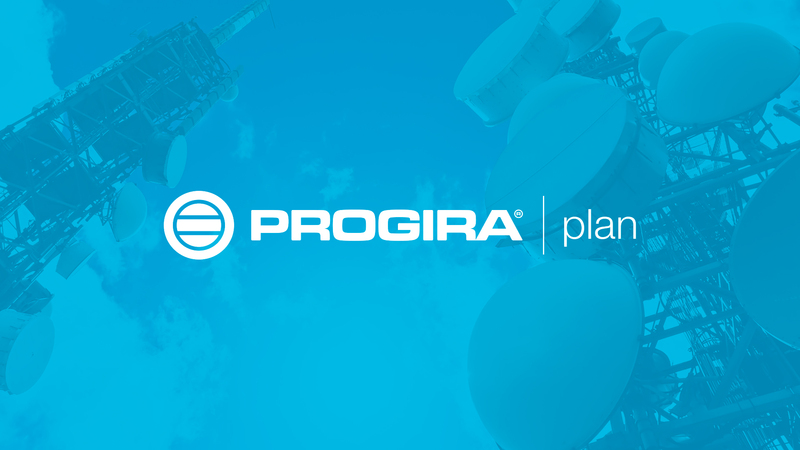 PROGIRA® plan is an investment that will help you lower capital expenditures by increasing the accuracy of the planning and roll-out of your radio network. This enables maximum efficiency and usage of your network elements. PROGIRA® plan facilitates your ambition to maintain network coverage at the required level at all times.